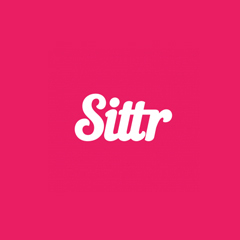 Founded by husband and wife team Samantha and James McKinnon, Sittr is an online service that makes finding childcare safe and simple for busy parents. 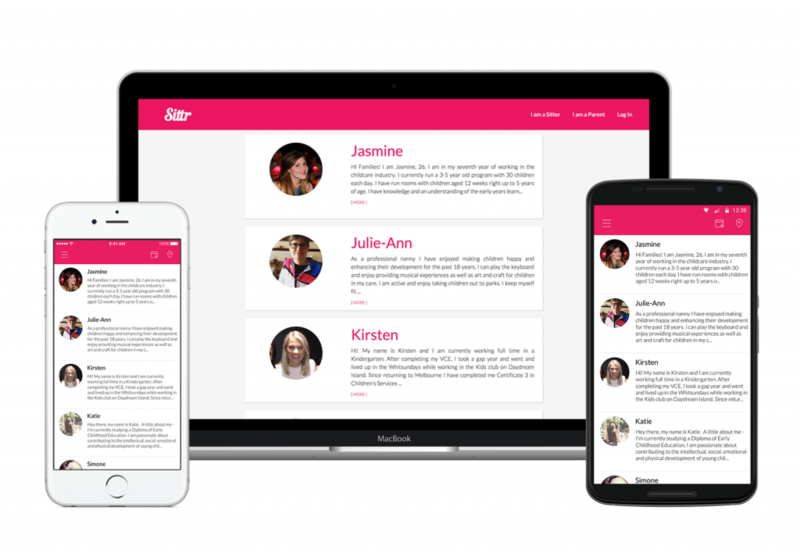 All carers are reviewed by the Sittr Team with only carers that pass Sittr’s high quality standards being approved. Carers are also covered by Sittr’s Public Liability insurance and payments are handled through the app. Like many families we’ve personally felt the struggle to find care for our three young children and so we built a product that we would be comfortable using ourselves. From then on we have received lots of positive feedback from families all around Australia. Baby sitting solution: The new app transforming the lives of busy parents.